The Tuscan coast excels with rich, ample reds. 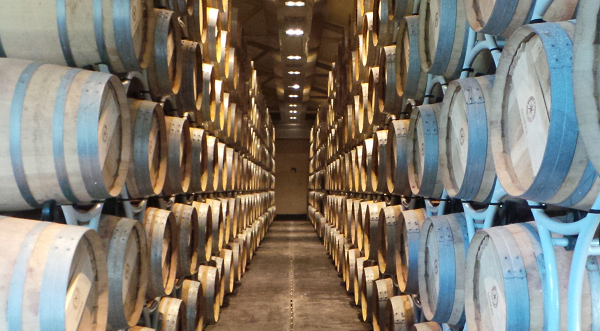 With careful selection, readers will find plenty of gorgeous wines in both the 2011 and 2012 vintages. A long strip of land that runs approximately 150 miles (250 kilometers) from south to north, the Tuscan coast, also known as Maremma, is not easy to grasp. The region starts just above Rome and runs all the way up to Pisa. Sangiovese excels in the province of Grosseto, especially in and around the Morellino di Scansano appellation, where it is often blended with international grapes. When done well, Morellino is one of the very best budget-friendly wines in Italy. Given the sheer diversity of the area, it is hard, if not virtually impossible, to make general, broad assessments about vintages. Unlike Montalcino or Chianti Classico, the Tuscan coast does not have historic appellations that release their wines around the same time. 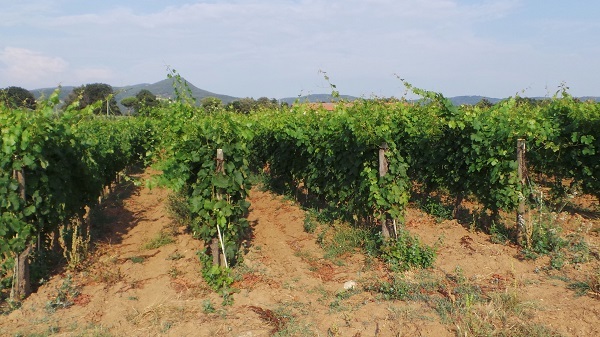 Perhaps more importantly, though, Maremma is a relatively young viticultural region, which means that quality is driven by each estate’s pursuit of excellence and ambition rather than more global vintage-specific characteristics. Ultimately, understanding the Tuscan coast comes down to getting a good sense of the top producers first, and then drilling down from there. Maremma is generally known for its warm and dry climate. Even here, though, there are differences. Suvereto is one of the hottest regions within Maremma and tends to produce big, powerful wines, while Bolgheri, which is north and closer to the ocean, often sees more balanced weather. As it was throughout Tuscany, 2011 was a precocious year marked by unusually warm and dry conditions. In Maremma, the 2011s are often big, voluptuous wines with no hard edges and tons of concentration. The best wines are rich, textured and incredibly welcoming. At times, though, the 2011s can feel heavy and alcoholic. The 2012s are much more variable. In the northern reaches of Maremma the wines offer plenty of richness along with better balance than the 2011s. Although 2012 was also a warm year, temperatures were cooler than normal in July and August, while September brought with it the diurnal shifts that are so essential in preserving color, aromatics and overall freshness. Although most of the top wines haven’t been released yet, the 2012s I have tasted from barrel and bottle are hugely promising. The best wines are nothing short of exceptional. Further south, quality is less consistent. 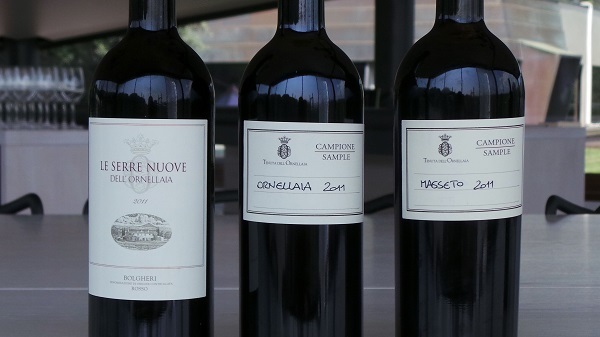 I tasted a few 2012s, especially in and around Scansano, that lack depth. Ultimately, selection is going to be key in 2012. It will be very interesting to see what the future brings as the region’s top bottlings hit the market next year.